Layering threat intelligence over existing security solutions helps teams make more confident decisions faster. 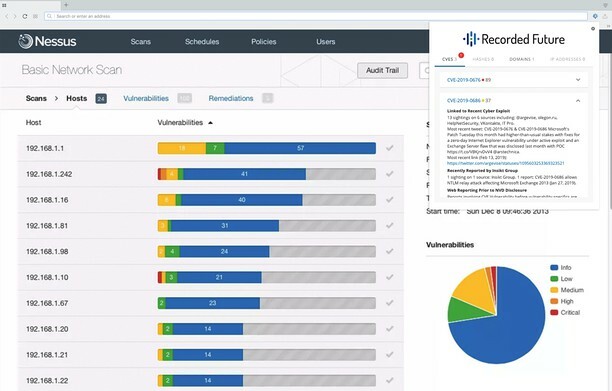 With up-to-the-minute risk scores and transparent evidence behind that score presented directly on the web page, teams can easily see what indicators need attention first, helping them prioritize their already limited time for maximum impact. With a Core or Advanced license, users can pivot from the browser extension into the Recorded Future portal for further analysis.